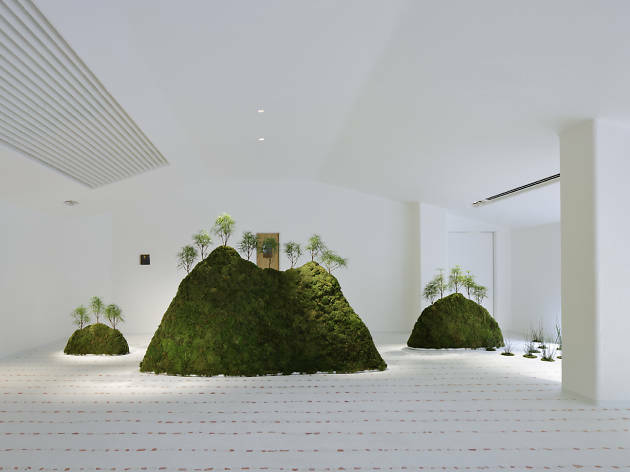 《草屋根》 ラ コリーナ近江八幡　©Nacása & Partners Inc.
《銅屋根》 内観、ラ コリーナ近江八幡（たねや本社屋） ©Nacása & Partners Inc.
《栗百本》 内観、ラ コリーナ近江八幡（カステラショップ） ©Nacása & Partners Inc.
A deep dive into the creative process and design philosophy of renowned architect and architectural historian Terunobu Fujimori, the Mito Art Tower's spring exhibition aims to explain the motivations driving this prolific innovator, who actually only designed his first building at the age of 45. 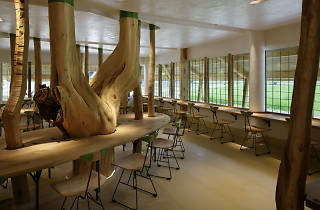 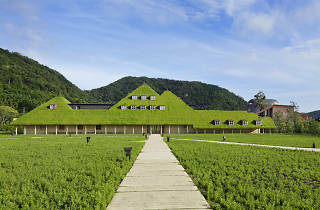 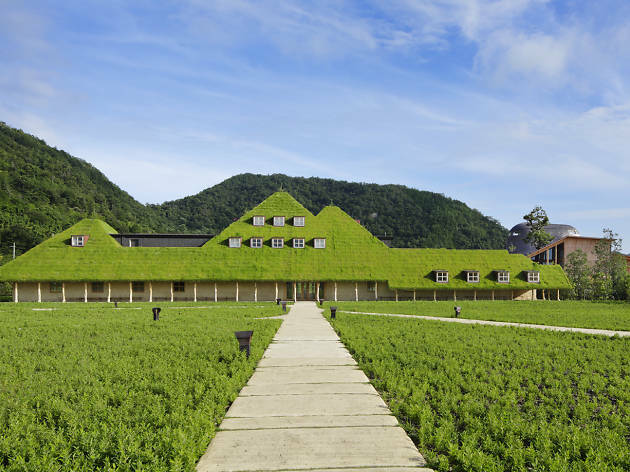 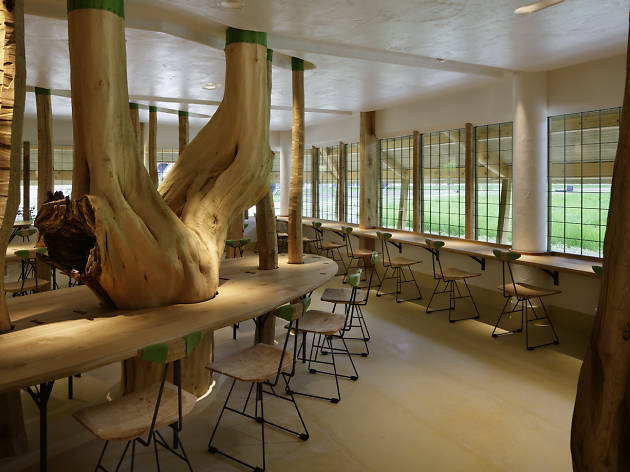 Having repeatedly separated himself from his contemporaries by focusing on the use of natural materials, Fujimori has created a number of unique and eye-catching structures – including homes with roof gardens and a tea room in the shape of a birdhouse. Composed mainly of sketches, blueprints, architectural models and photographs, 'Architecture with Nature' also includes material samples and furniture, making for a comprehensive look at the work of a man who made his debut on an international stage at the 2006 Venice Biennale.